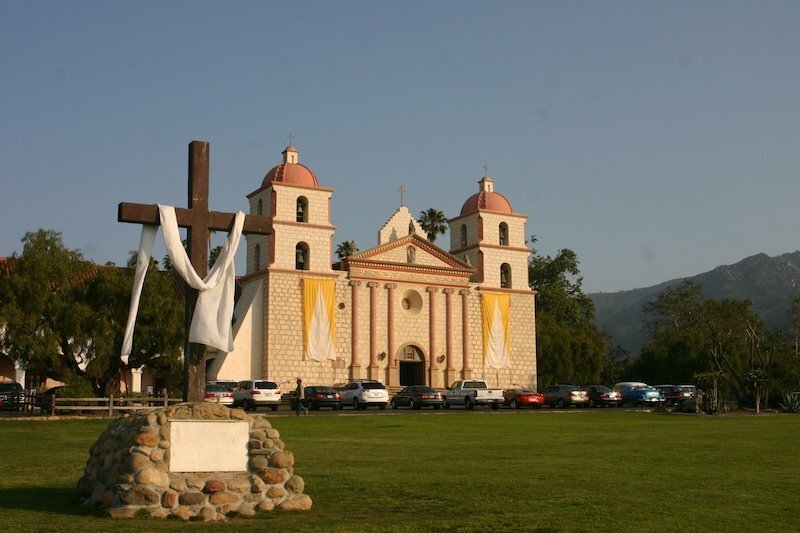 Mission Santa Barbara was founded in 1786 by the Spanish Franciscans. It's commonly referred to as the "Queen of the Missions" because of its graceful beauty. Beautiful shot, Mad, as always. It is definitely the Queen, Mad, and you did her proud!